India, officially the Republic of India, is a sovereign state in South Asia, where it comprises the bulk of the Indian peninsula. It is the 7th largest country in the world by land area, and the second most populous, with a population of over 1.2 billion people. Indian society has traditionally been heavily based around a caste system, which places stringent restrictions on social mobility and the ease with which people considered to belong to a particular caste can interact with members of other castes. However, in modern India in a business context, and certainly within leading Indian and international companies, caste-related identification is no longer the norm. Over the last 50-60 years the Indian legislature has increasingly passed laws to reinforce the more modern outlook and to promote and support social welfare. Family values are a hugely important part of Indian life. Arranged marriages are very common, and marriage as a concept is taken very seriously, leading to an extremely low divorce rate. It is normal to see large, patriarchal families spanning many generations. A lot of smaller businesses are likely to be family-run and owned, and there will be a preference for employing other family members where possible. In India, traditional clothing varies hugely in different parts of the vast country. It is common to see draped, flowing outfits, such as the sari for women, and the dhoti for men. In recent years a passion for bright colours and shiny and ostentatious jewellery and accessories has become more apparent in female dress. In urban areas, it is common to see both men and women wearing more Western-influenced clothes, and in a business context suits and ties for men are the norm. 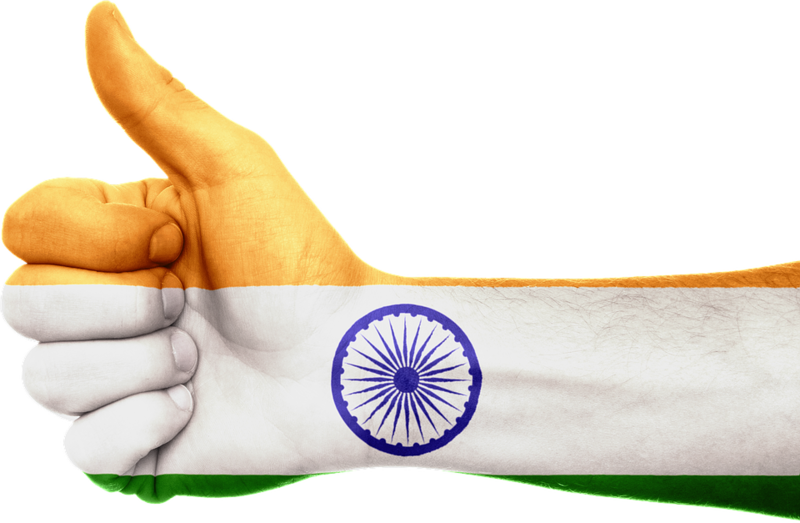 India has 2 official languages, Hindi and English, which are spoken very widely. However, there are also 21 other languages which are recognised by the Indian Constitution, and overall there are more than 1500 languages spoken across the country. Prominent languages include Telugu, Tamil, Bengali, Marathi, Urdu, Gujarati, Kannada, Malayalam, Odia, Punjabi and Assamese. If you are visiting India, it would be wise to look up which languages are widely spoken in the particular area that you will be spending time in, as learning a few words or greetings in those languages will stand you in good stead. Due to British colonial influence, English is spoken widely in the context of education, government and business. In North and Central India, Hindi serves as the de facto lingua franca, however in the South there has been some resistance to the promotion of Hindi as a national language, with southerners feeling that it will diminish the importance of their regional languages. As a result, in the South of India, English is the more commonly heard of the two official languages. Although it may look very different from Western European languages, Hindi is in fact from the same root family of Indo-European languages that includes, amongst others, English, German and Dutch. Hindi is written in the Devanagari script, which is comprised of 33 consonants and 11 vowels, and should be read from left to right. As with most major world languages, Hindi has many local and regional dialects which are mutually intelligible. 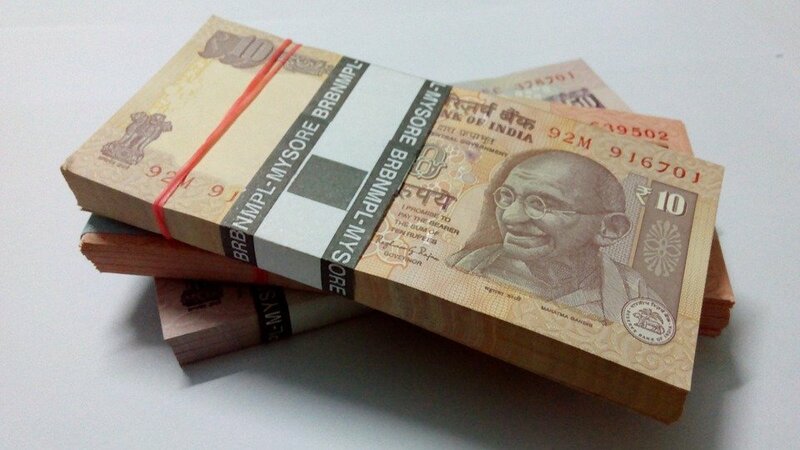 Modern Standard Hindi is the official variant which is commonly used in government and throughout the business world. Hindi can also be transliterated into the Latin script so that it can be read and pronounced by people with no knowledge of the Devanagari script. Indian etiquette is an unusual mixture of British and Asian influences. Therefore in some ways their customs will seem familiar to westerners, and in other ways they differ greatly. Dining etiquette can be very different in India. It is considered proper to eat with your hands, and in a lot of restaurants or when you are eating with locals, cutlery may not be provided, though in most places spoons can be provided if asked for. If you do try to eat using your fingers, make sure you only use your right hand and not your left, even if you are left-handed, as the left-hand is considered to be ‘unclean’. Also, as common sense would suggest, your fingers will be dirty from eating with them, and as such do not try to serve yourself so as to avoid dirtying the serving spoon, but wait to be served by a waiter or your host. 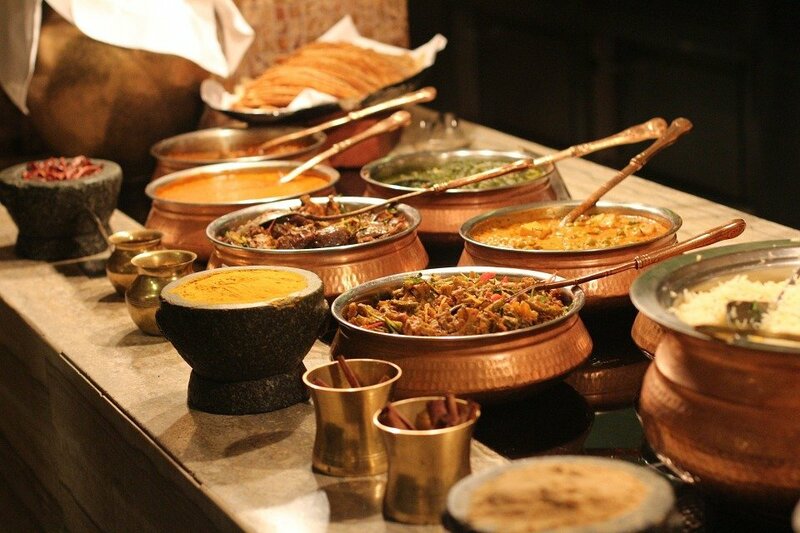 Sharing of food is good Indian manners, and it is common in restaurants to order a number of dishes and share them all between the members of your party. However, never share cutlery or drink from someone else’s glass or take food from someone’s personal plate, as this is considered very offensive. Never say ‘thank you’ at the end of a meal, but praising the food and showing your appreciation as you eat will be well received. Social etiquette varies greatly across different regions. In general, if you are planning to host an event to be attended by Indian people, then expect them to be late. Contrary to in Western society, it is considered bad manners in India to arrive on time, and good manners would be to arrive 15 to 30 minutes late. It is also acceptable for invited guests to bring other guests with them such as friends or business colleagues. As such, when providing food and drink it is always better to over-cater and to organise a buffet rather than a served meal. It would also be a good idea to telephone all of your intended guests the day before an event, as this is considered polite, even where written invitations have been sent out before-hand. India does have a diverse religious make-up, including Buddhism, Islam and Christianity, but by far the most widely practised is Hinduism. Hindu temples are therefore extremely commonplace throughout the country, and many traditions and practices from Hinduism have become intrinsic parts of Indian culture. For example, it is common to remove your shoes as a sign or respect before entering a temple and indeed before entering into someone’s home. India is famous for the wide range of exuberant festivals that take place throughout the year, including Diwali, Ganesh Chaturthi, and Holi, to name a few. When first meeting someone, it is common to be introduced to them by a third party. Indian culture places a great deal of importance on personal relationships, and many business relationships will be built upon a personal foundation. Therefore being introduced by a mutual acquaintance will stand you in good stead. As a result of British colonial influence, handshakes are the standard greeting in a business environment. Be aware, however, that in a lot of situations it is not normal for men and women to shake hands with each other due to religious influence, so keep your eyes open to try and see what is expected by the people you are meeting with. If meeting with a group of people, be sure to greet each person individually rather than addressing them as a group. Due to the influence of hierarchical Indian social structure, the oldest or most senior person present should be greeted first, followed by the next most senior, and so on. The work day in India typically starts at 10am, though in major cities it can be considerably earlier, so if in doubt schedule meetings no earlier than mid-morning. It is considered good manners in India to be slightly late, so make sure you factor this into your schedule. However, you should also be aware that Indian business people who are used to dealing with westerners may expect you to be punctual. It is common to exchange business cards on first meetings, and small gifts such as sweets would also be well received. Avoid touching, other than the initial handshake, as this is considered rude. Normal business dress for both men and women is western in derivation, and it is common to see suits and ties on men, and pant-suits or long skirts on women. If you are not used to the heat of a tropical country, make sure you try to dress smartly yet in a way that you will be comfortable. When talking to Indian people, make sure to be aware of your body language, as much significance will be attached to it. Avoid “aggressive” postures, such as folded arms or hands on hips, and also avoid putting your feet up on furniture or pointing them at another person, as, like the left hand, the feet are considered unclean. Be aware that sustained eye contact is not necessarily usual, especially when speaking to someone of a lower or higher status. When negotiating agreements, expect there to be many rounds of back and forth. In India business decisions are rarely made quickly or lightly, so it is important not to get frustrated by any delays you experience. Titles are important in India, and as such people should be addressed formally, i.e. title (Mr, Dr, etc.) and surname. Only use someone’s given name if they have expressly given you permission to do so. This section will be particularly helpful if you are relocating to India and intend to work. There are a number of factors to have in mind when managing Indian employees. The Indian approach to business roles is generally formal and hierarchical. Therefore a boss is expected to be a boss, and to act as such. Avoid doing tasks that would normally be completed by someone at a lower level than you, as this is likely to damage your reputation and your credibility. Decision-making in Indian companies tends to be top-down, and therefore junior staff will expect to be given clear and comprehensive instructions rather than coming up with their own ways of working. If you are in middle-management, then avoid making decisions or devising strategies unless you have already been given the green light by top management, otherwise you may not receive it. When making small talk with Indian people, avoid touchy or taboo subjects, such as India’s poverty, the caste system, immigration and any difficult areas in international relations. If you are looking to make conversation you would be well advised to talk about sports, particularly cricket, or to ask them questions about their country, as Indians are rightly very proud of their country’s long and rich history and culture. 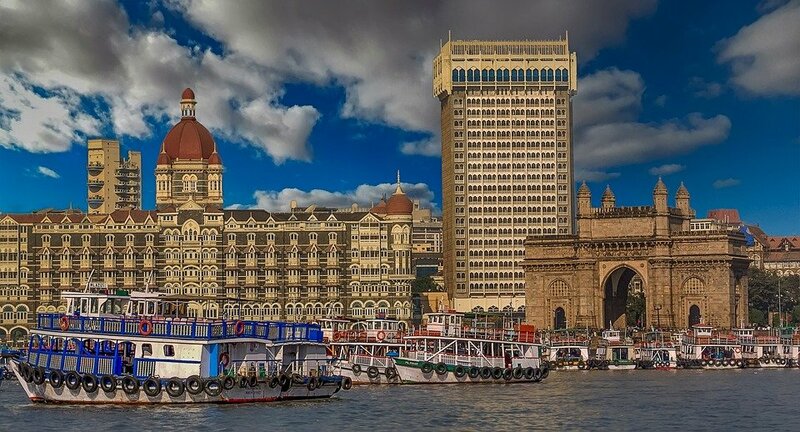 If you are planning to move to India and then look for work, you should be aware finding employment in India can represent a significant challenge, and salaries offered are likely to be up to 25% lower than what you would expect in western countries. Most expats moving to India will be on assignment with international companies, however increasingly Indian companies are also starting to look globally when bringing in new talent. In either case, it would be much better to secure a posting before relocating. Be advised that if you intend to remain in the country for more than 180 days, then you are required to register at the Foreigners’ Regional Registration Office within the first 2 weeks after your arrival, so make sure you do this promptly. You should keep in mind that India is still in many ways a developing country, and as such many things that people living in Europe and America take for granted, such as clean running water and a reliable electricity supply, are not always in place. Expect frequent power outages, and if you are using computer equipment we would recommend that you invest in surge protection and UPS. Whether you’re visiting India whilst traveling, for business or looking to relocate you may need a translator. Kwintessential are on hand to help with any Hindi translation needs you may have. Contact us today for more information.